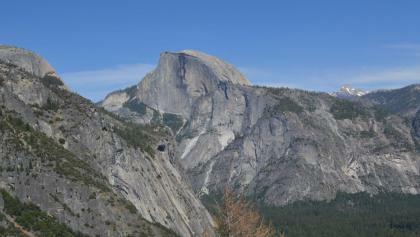 / Summit Half Dome in Yosemite with AOA! / Breakfast on a Half Dome Backpacking Trip! 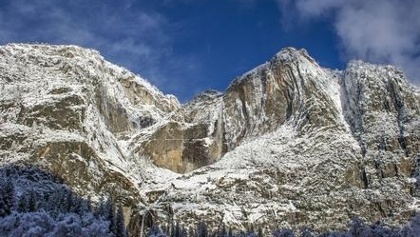 Half Dome is a distinctive peak at Yosemite Valley and a landmark of the Yosemite National Park. You will meet your guide(s) at North Pines Backpackers Campground on day 1 of this trip.